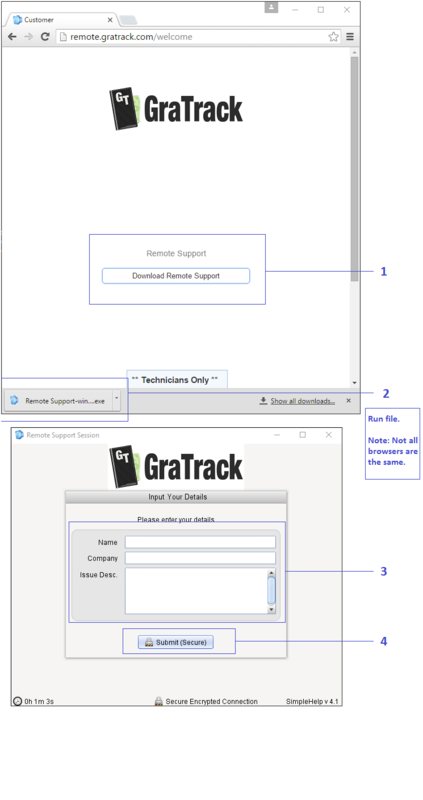 To request remote support use the following guide. Once connected to our support queue we are automatically notified and a technician will assist ASAP. In many cases problems can be resolved through remote support only, occasionally we may need to contact you via phone.